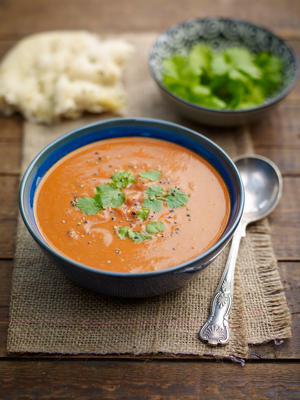 Seasonal recipes for the month August. 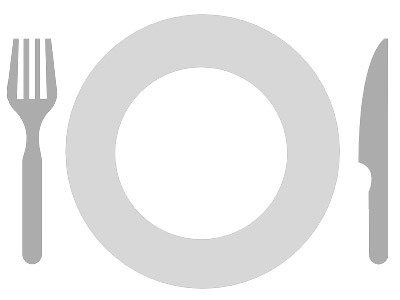 August is a great month for eating lots of fresh vegetables, salads and light meals. Not to forget the (vegetarian) barbecue! 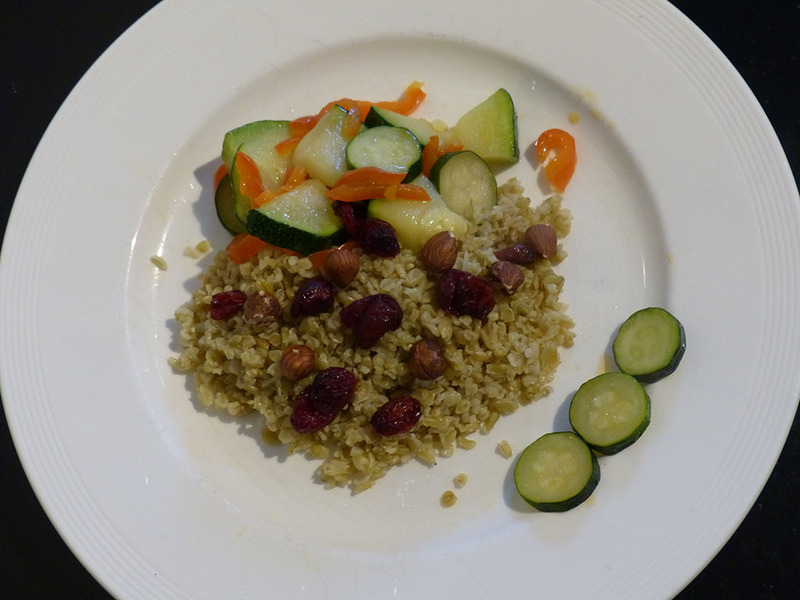 This recipe was given to us by a wwoofer from Reunion Island, which is east of Madagascar. 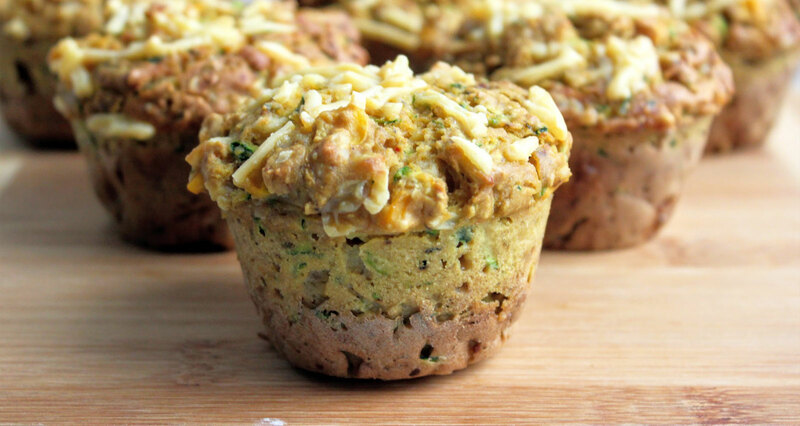 These savoury muffins are the perfect entrée to any vegan meal and a real Sheesy treat and just another example of healthy, guilt free nibbles made possible with our dairy free Sheese range. 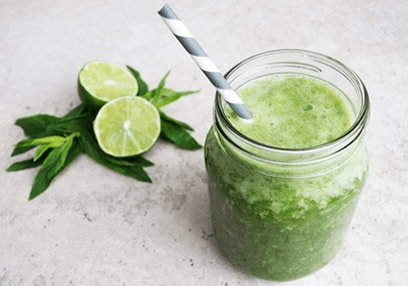 A healthy start to the day with this recipe from A.Vogel. Vegan, vegetarian and gluten free, tasty too mind you! One of the simplest recipes on this website! 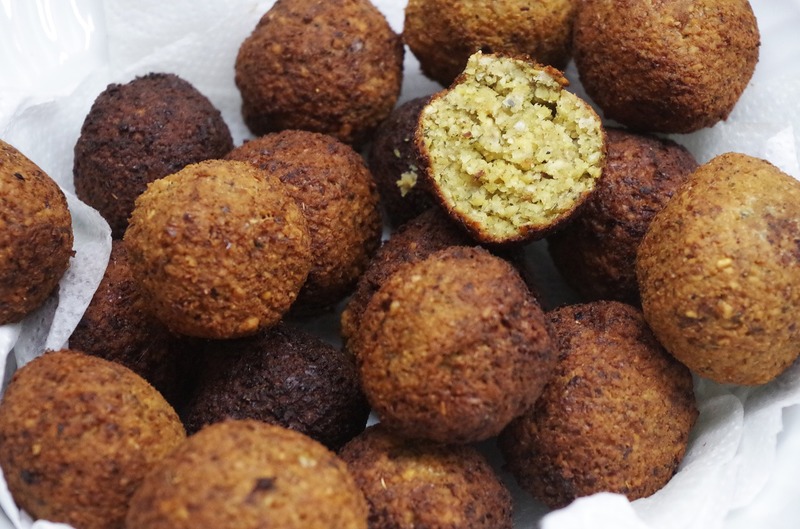 Falafel is made from chickpeas and spices. 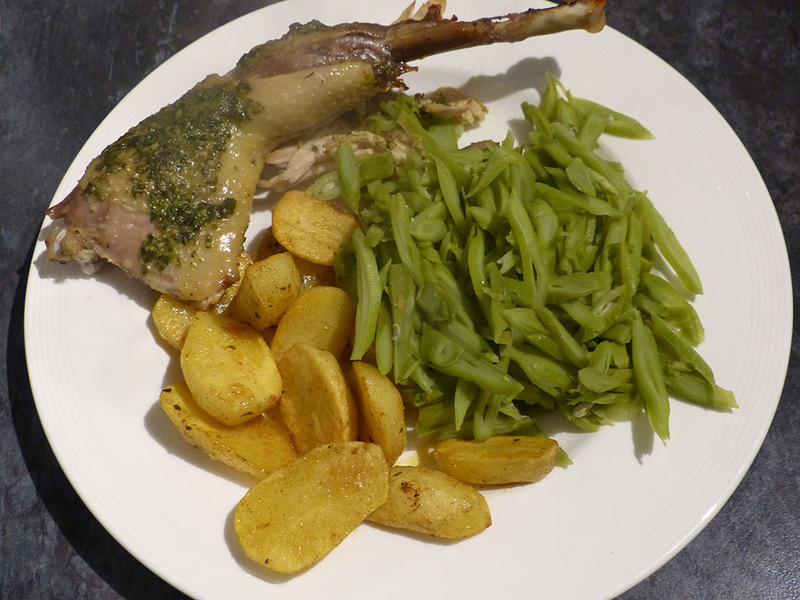 Traditionally served with houmous and pita bread. Add some lettuce, tomato or cucumber salads to make a nutritious meal. 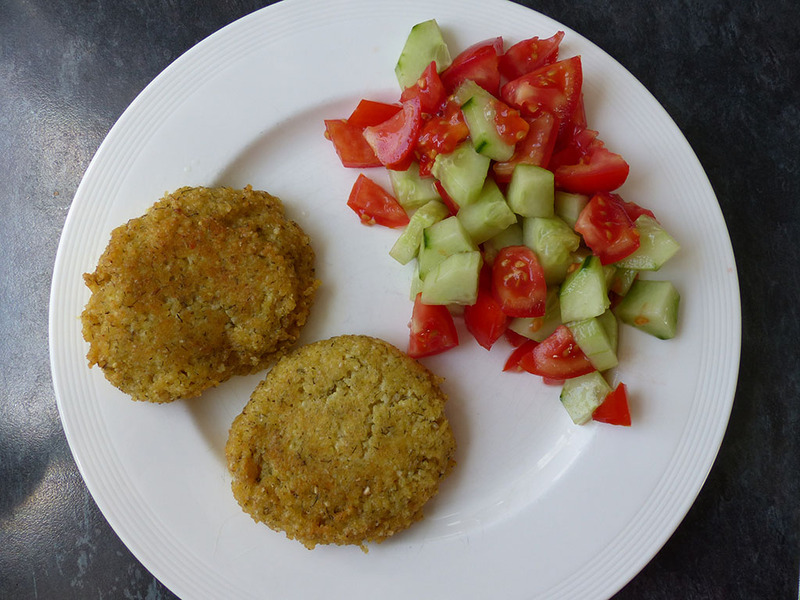 It usually is vegan and vegetarian and when using Orgran bread crumbs, also gluten free. 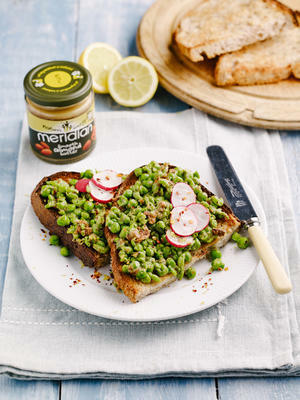 Enjoy at barbecues, garden parties or as a light meal! This easy to make pasta is free from dairy, gluten, egg and is vegetarian and vegan. 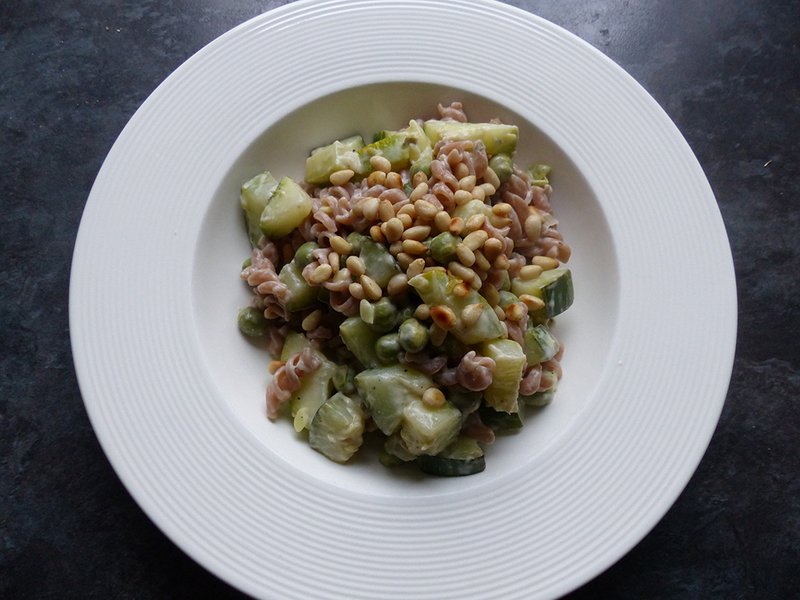 With seasonal vegetables like courgette! 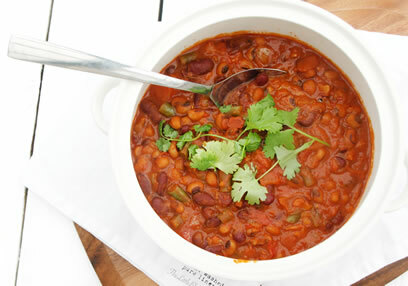 Also goes well with barbecues... parties... for lunch or... you get the idea! Houmous is packed full of essential nutrients like zinc, selenium and calcium as well as being a great source of healthy fats from the olive oil and tahini. 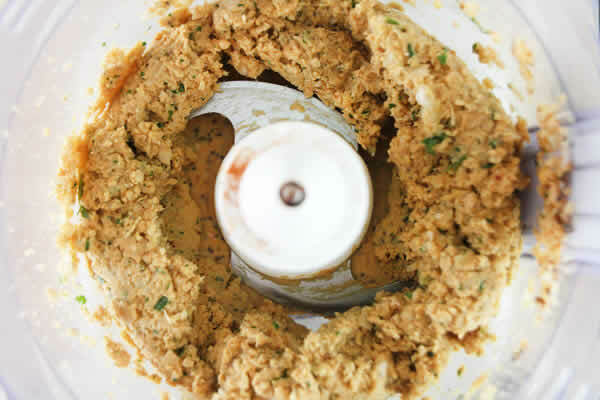 Ready-made houmous makes a really handy snack, and it’s easy to make at home too! 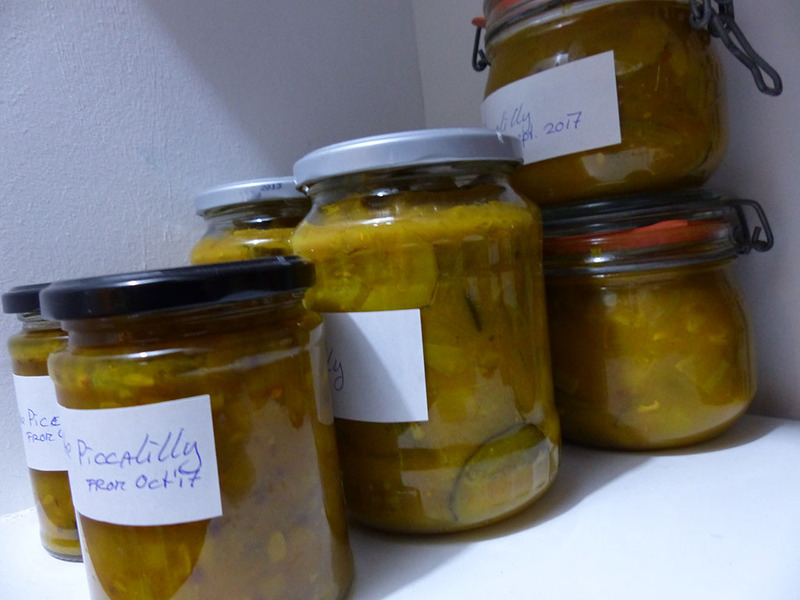 You can use most vegetables to make piccalilli, I've used courgettes, onions, green beans. And you can vary the quantities too. Millet sausage are a great alternative to meat. Have them between a soft bun or on their own and serve with lots of salad. 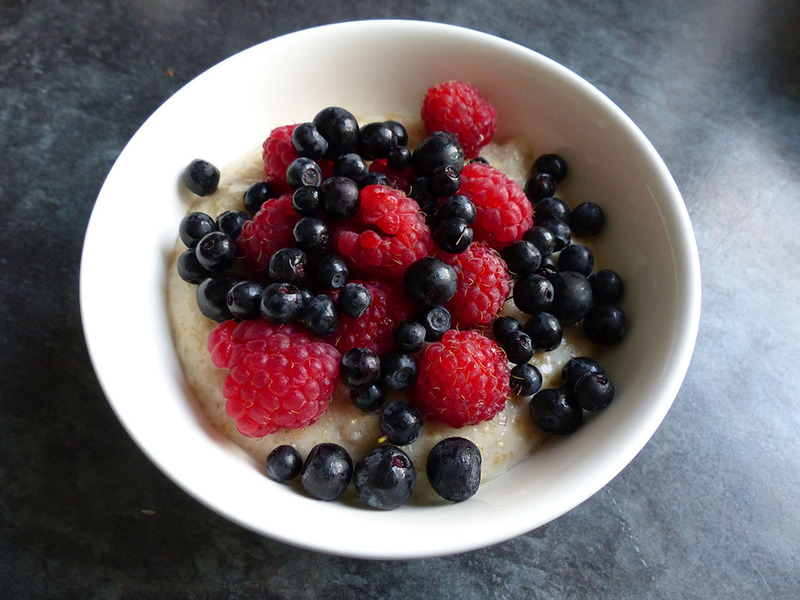 Easy Peasy recipe for making porridge to soak up flavours overnight, ready to eat in the morning! Another easy to make pasta, the pasta is free from gluten but the salami is not, if you're not vegetarian you could try and find a gluten free salami. Nori is a sea vegetable high in iodine. 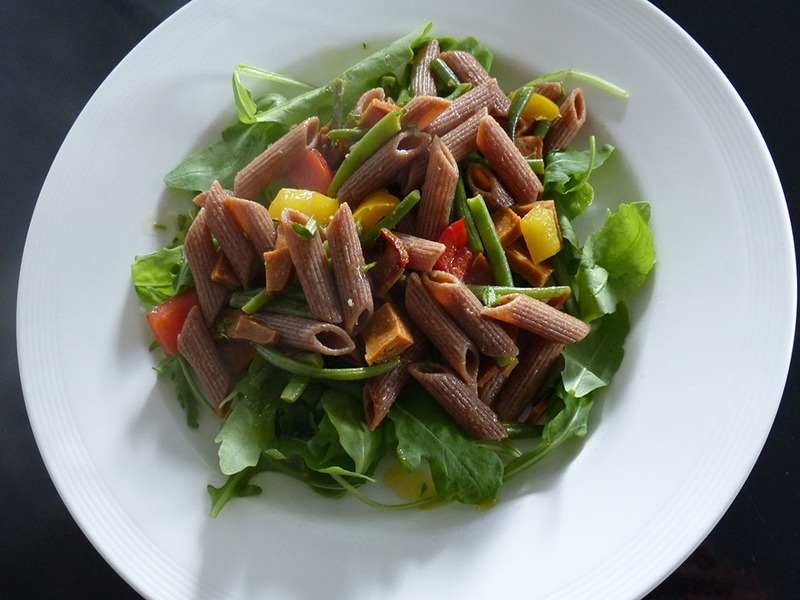 You can use it not only for making sushi, but also in this summery gluten free pasta dish. Make the most of summer vegetables like courgettes while they are still in season! This dish is suitable for vegans and vegetarians. Sourdough bread is available from our shop from Tuesday! 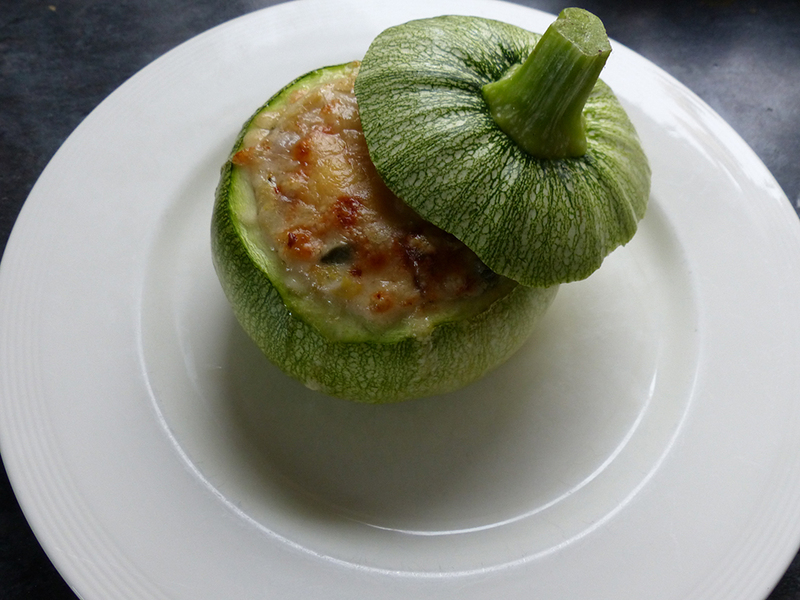 You can use large, round courgettes or small round squashes for this seasonal recipe. I have used an egg to make the filling more firm, but you can leave the egg out to make it suitable for vegans. 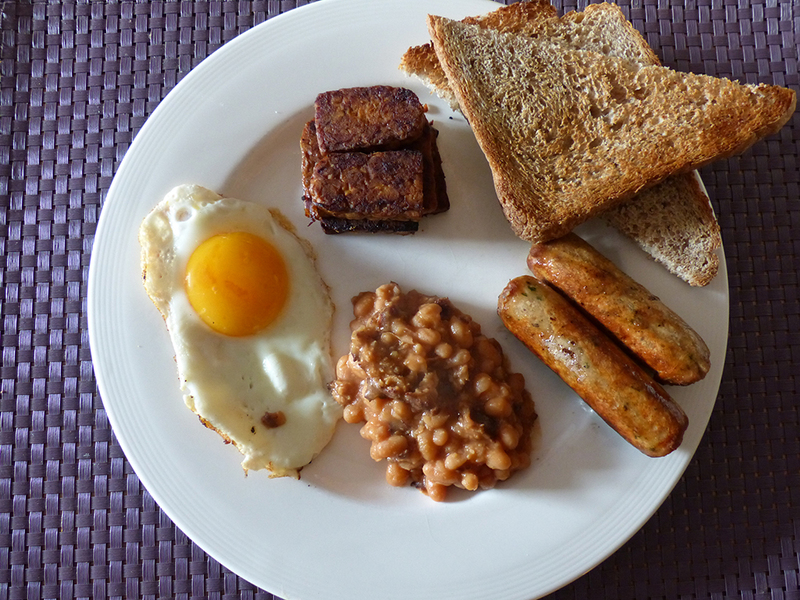 Who knew you can have a vegetarian fry-up breakfast?! This tempeh has been marinated to resemble bacon. 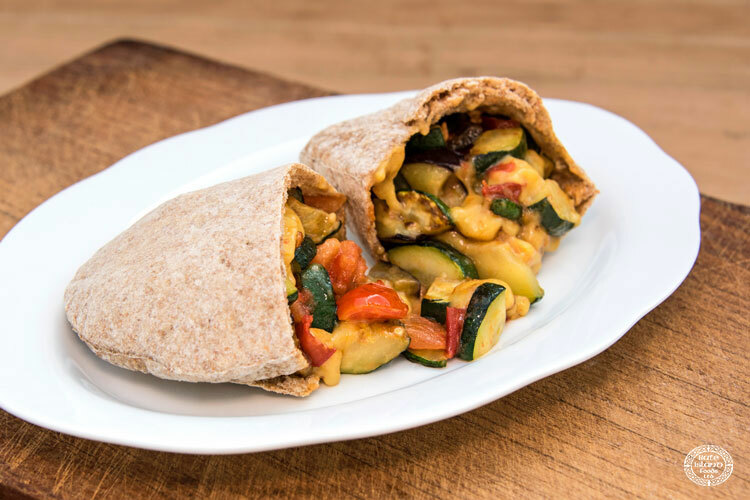 This vegan recipe is full of flavour and all the family can enjoy it, it's a deliciously hearty and healthy veggie curry that tastes delicious and is simple to make and packed with protein. You can use all sorts of berries for this recipe, like strawberries, red or black currants, brambles or blackberries, blueberies, honeyberries. You can also use frozen berries.